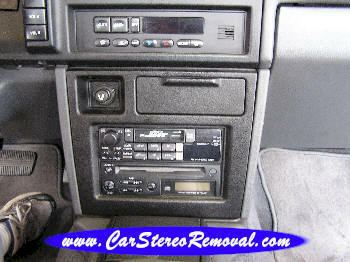 This car stereo is most commonly seen in shop for many different problems, no display, will not play cassette, stereo on with no sound, stereo will not power up, stereo intermittently will come on and poor audio quality on tape. Please see our link to Shipping top and bottom of all pages before sending for repair. We purchase pre-owned Infiniti Bose equipment!